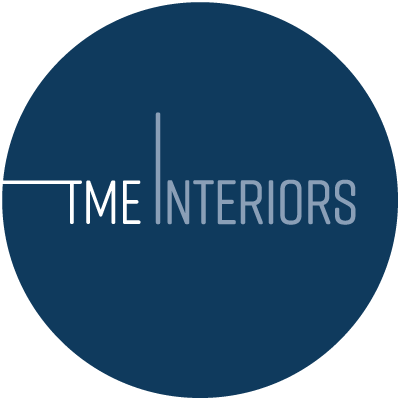 Bristol based interior design business TME Interiors uses a soulful, collaborative approach to home styling. We acknowledge that people often already have ideas and dreams for their homes, and sometimes just need help making them real. Whether you’re not sure where to start, need to sort out a specific room, or have a new home / new build, our interior design services work. Each project starts with an extensive brief and a full understanding of your thoughts. We cover Bristol and locations within 1 – 2 hours drive. Contact us to see what we could do for you. You’ll find original interior design that works for you, your home and the way you want to live in it.